We at Juscakes specialise in creating stylised cakes that strike a balance between tradition and innovation, simplicity and decadence. Our goal is to exceed your expectations by challenging the ordinary, creating a memorable finish to your special day. 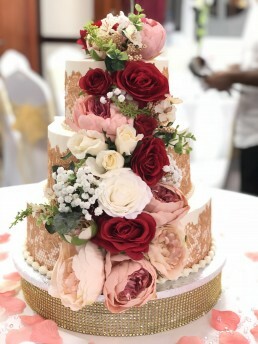 Creating elegant, innovative, and above all, delicious cakes. Whatever your budget is, we can cater it. 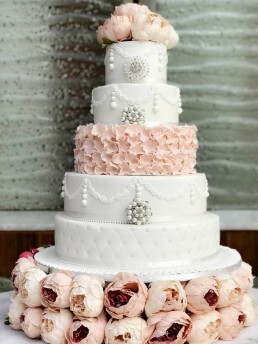 We are passionate about creating delicious cakes for all occasions that fit your budget! So, no matter what you need, call us or pop in to the Jus Cakes store and we’ll do the rest. Subscribe now to receive exclusive offers and news!